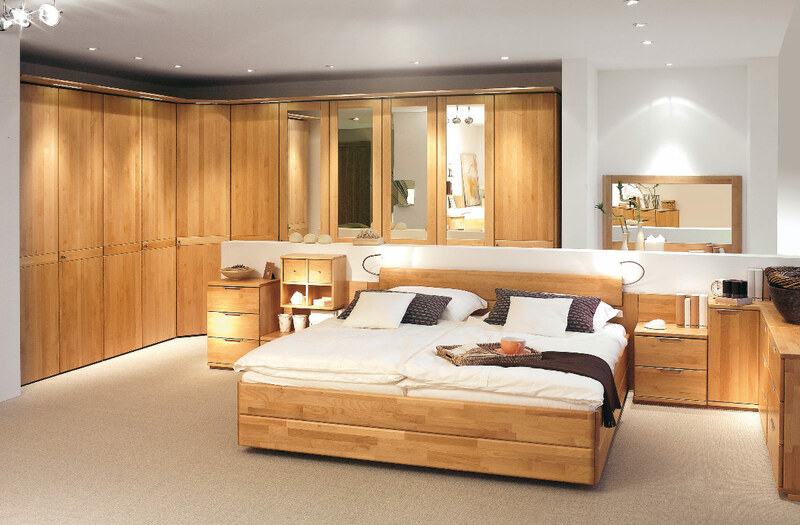 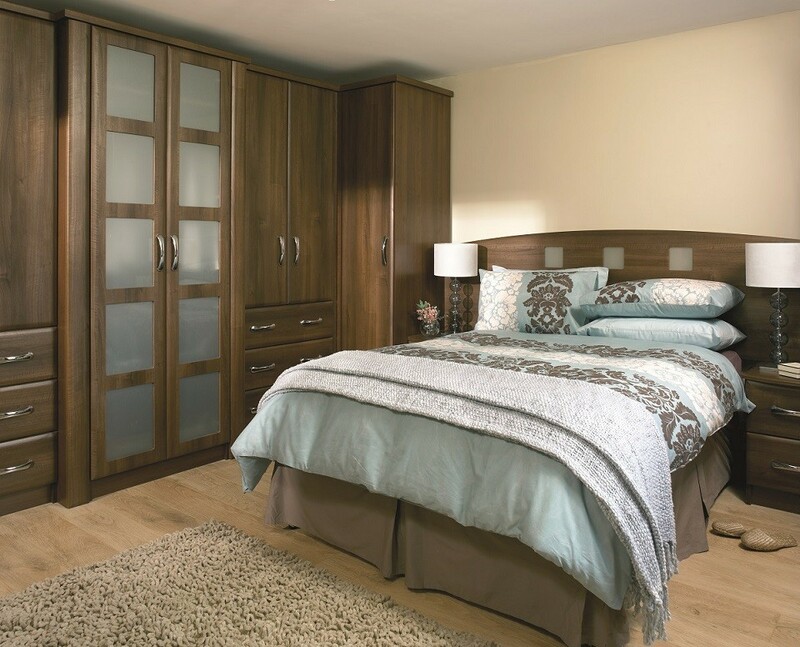 Hand crafted bedroom furniture that is affordable and will stand the test of time. 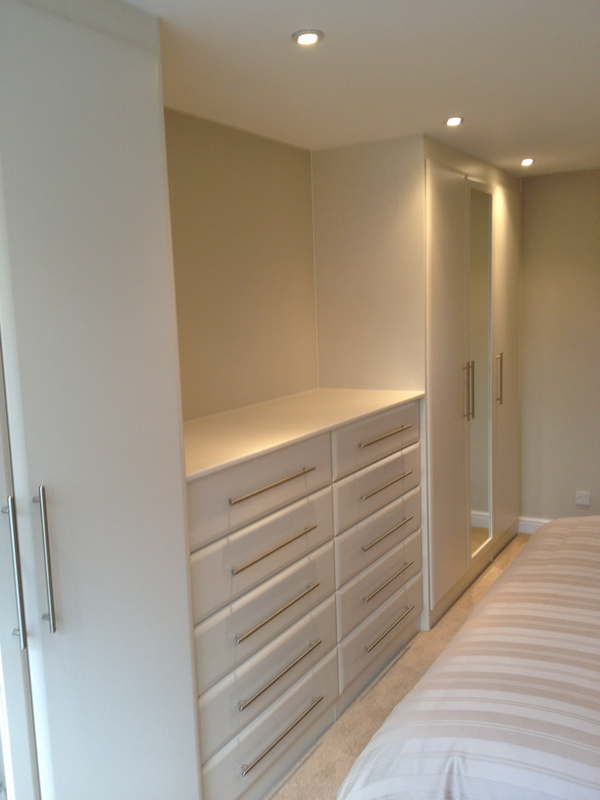 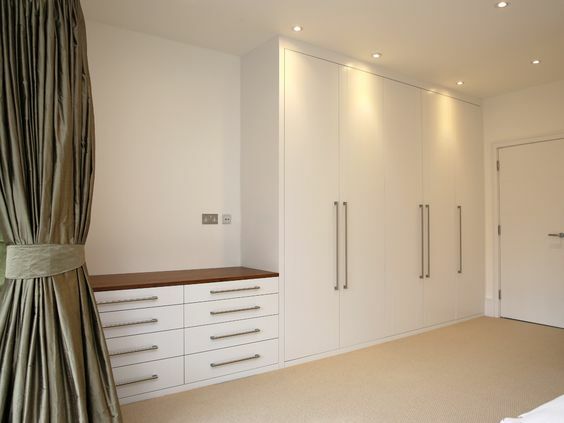 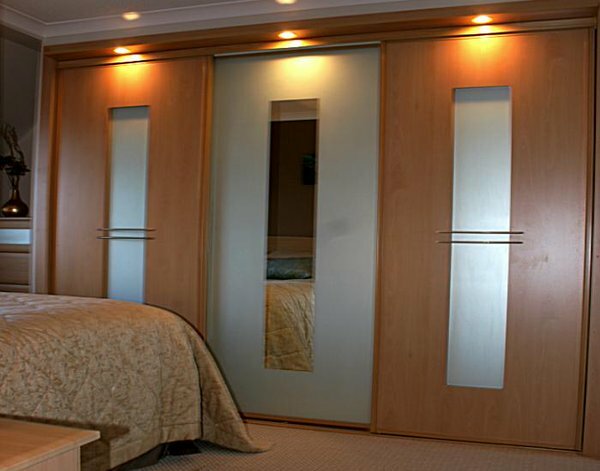 At JDS Joinery we pride ourselves on our craftsmanship and the quality of our pieces, we build them to last! 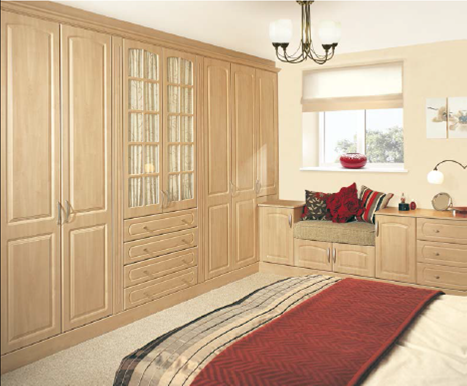 We also have a wide range of fixtures and fitting that enable you to customise every piece to suit you and your lifestyle exactly.